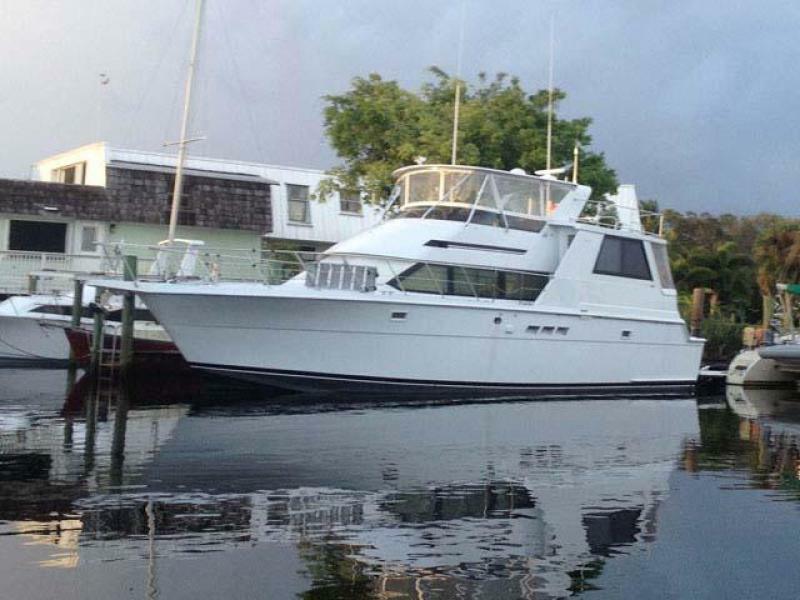 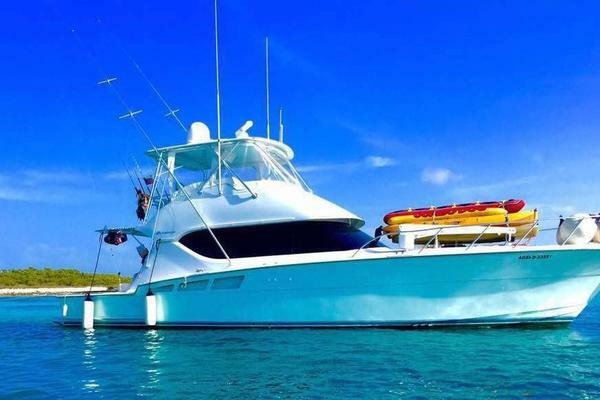 This 52 CPMY is a great example of a well-kept Hatteras. 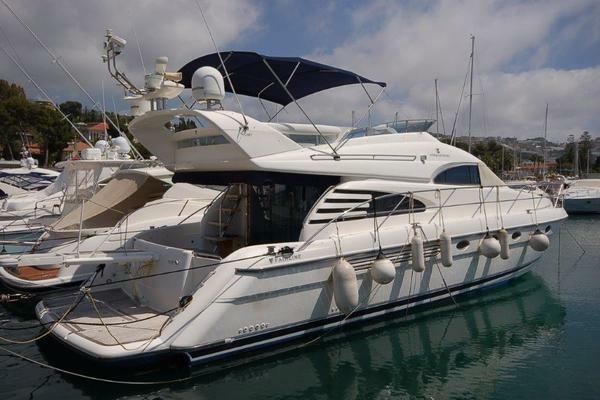 The owner’s busy schedule has left him with too little time to use the boat and a desire for her to move on to a new home. 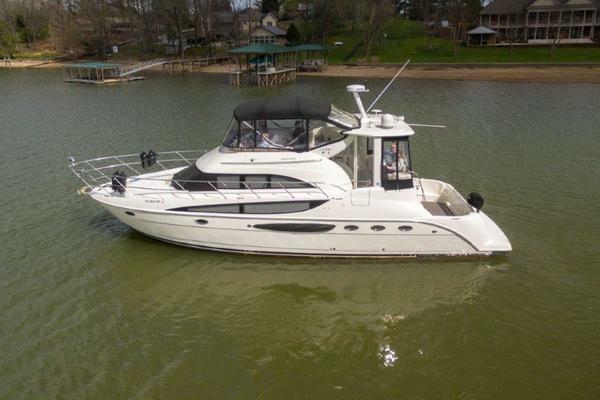 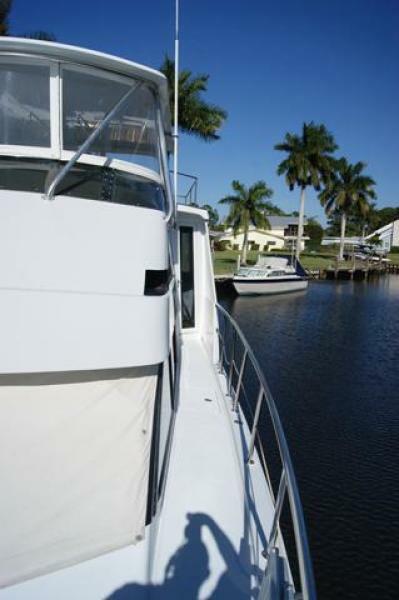 Very clean and well optioned, you will find a great platform for cruising and entertaining. 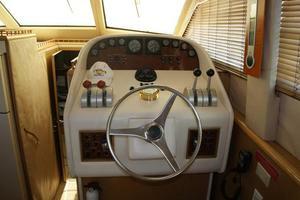 Come take a look at this fine vessel and see how comfortable cruising can be. 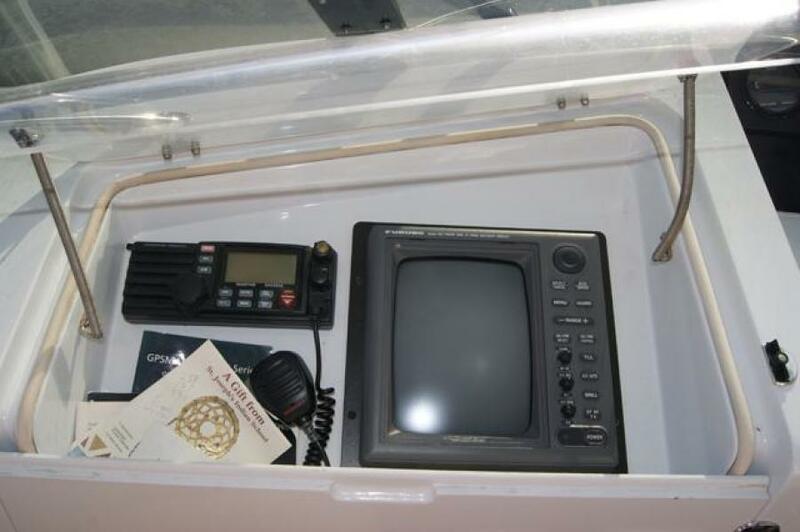 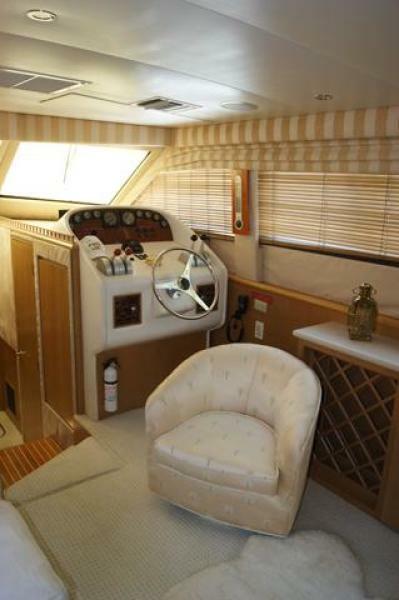 United Yacht Sales New Jersey would love to guide you through a personal showing of this 52' Hatteras 52 Cockpit My 1999. 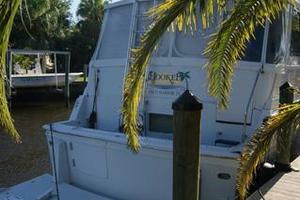 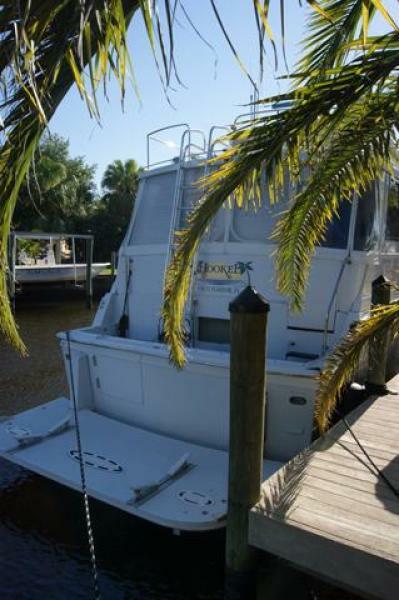 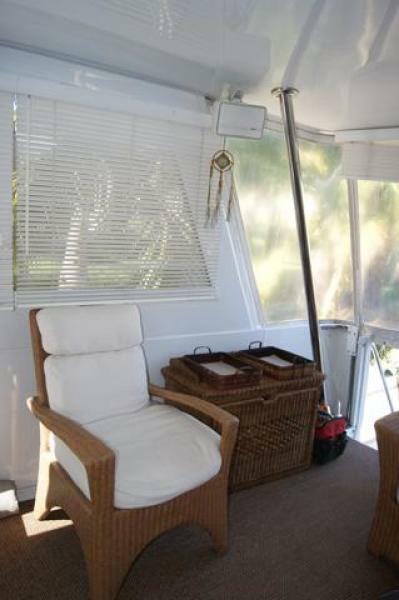 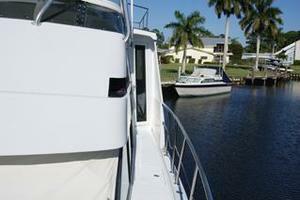 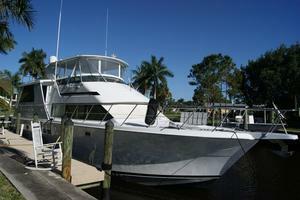 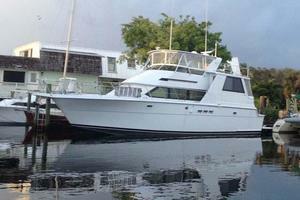 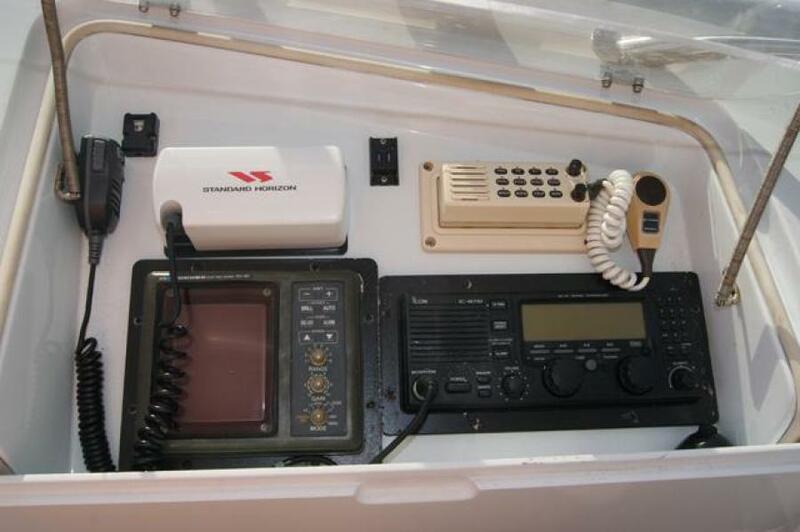 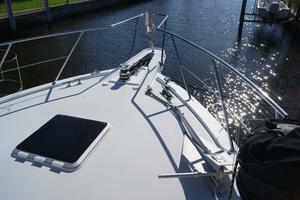 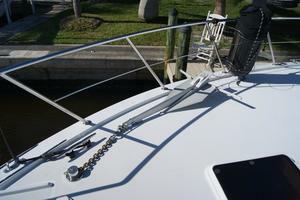 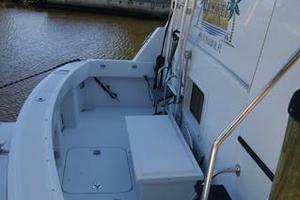 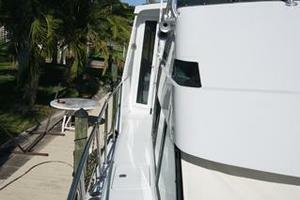 This yacht for sale is located in Stuart, Florida and priced at $325,000. For a showing please contact us by filling out the form on this page and we will get back to you shortly! 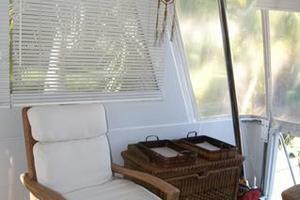 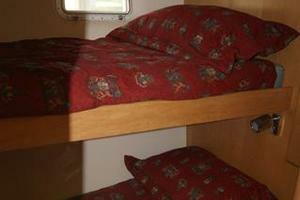 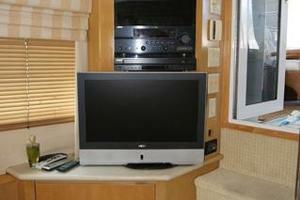 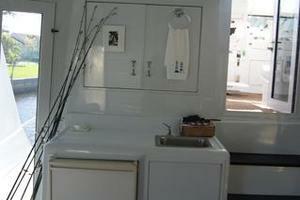 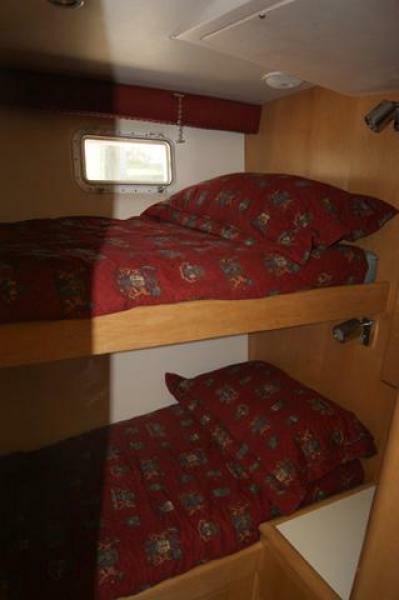 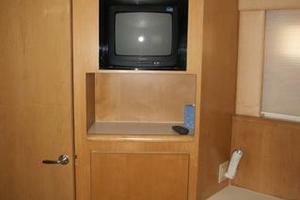 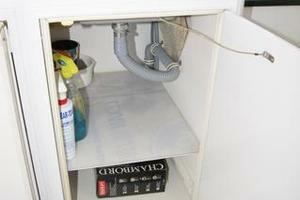 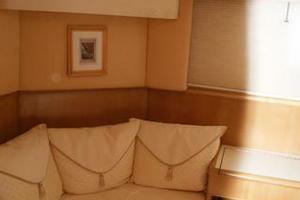 The large fully equipped galley is open and includes all the comforts of home. 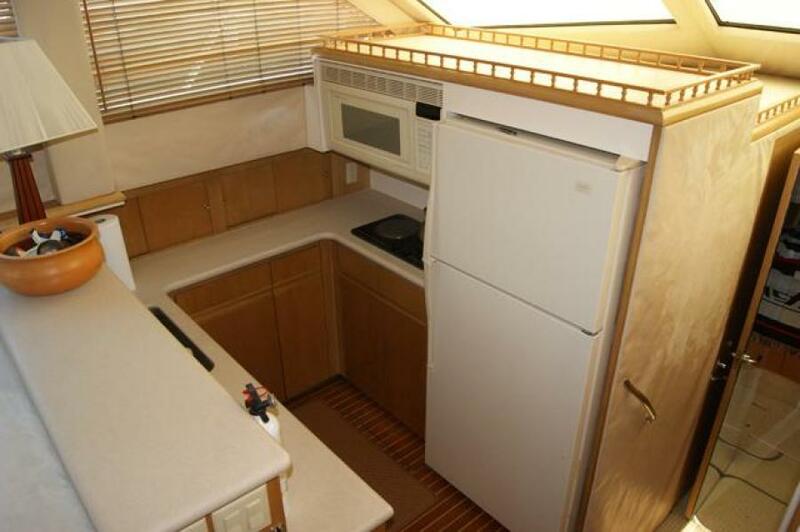 Located to port with a full size refrigerator, cook-top, microwave and abundant counter space, you will find it easy to prepare meals while cruising or for entertaining guests. 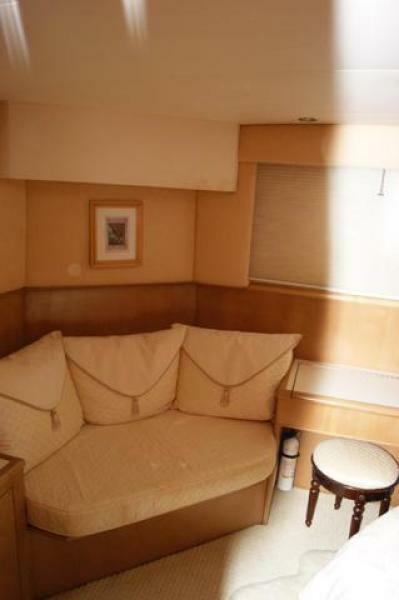 Located Aft of the Salon, and very spacious full beam width. 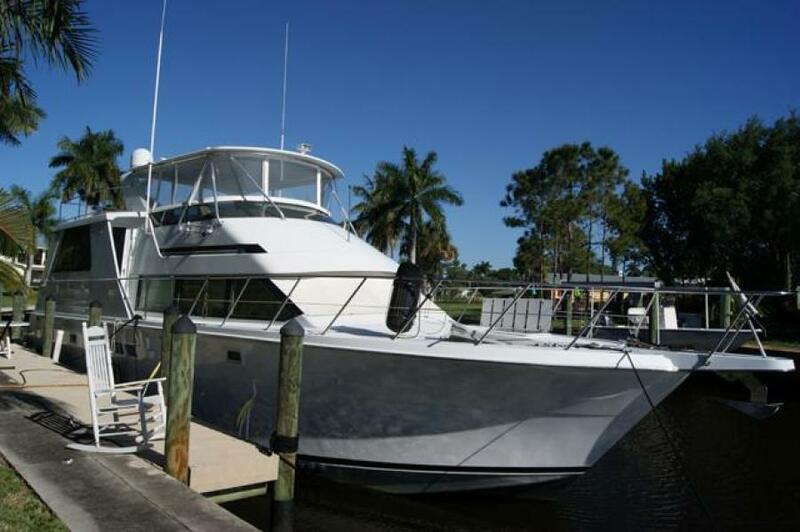 With an Island queen located to port and abundant storage throughout, this will feel like home. 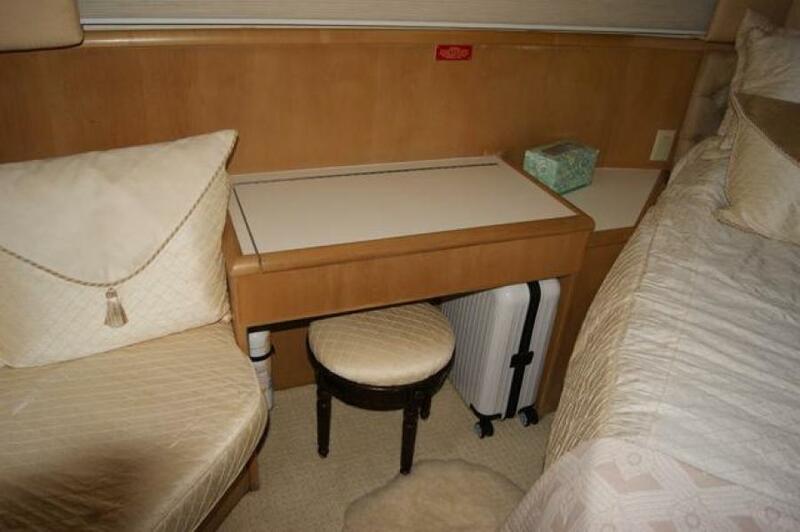 Walk-In closet, dressing/makeup station and in-suite head make this master stateroom luxurious and feel like you are in a much larger boat. 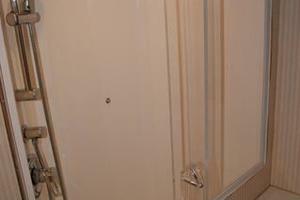 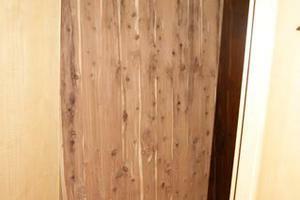 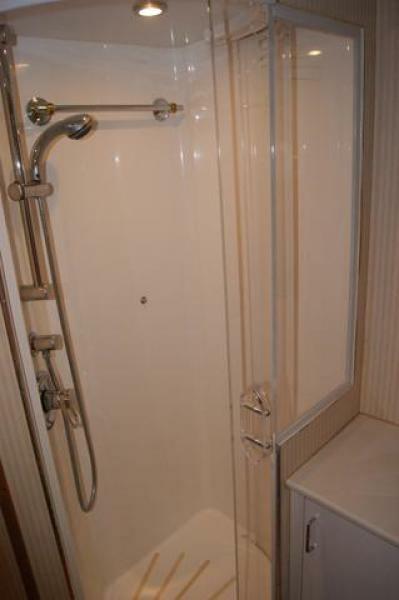 The private master head provides all the amenities and a full walk in shower. Guest staterooms are located forward, with the VIP guest hosting and island queen center and private access to the day head. 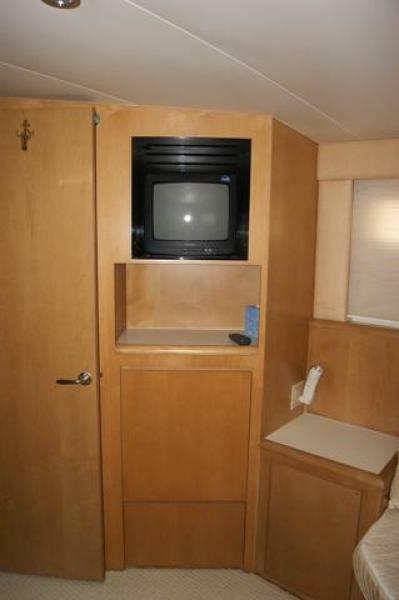 Forward Starboard guest stateroom includes bunks and storage locker. 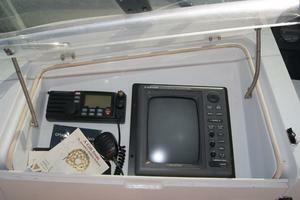 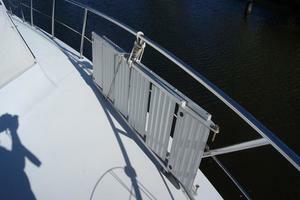 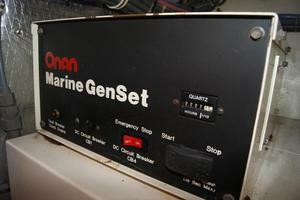 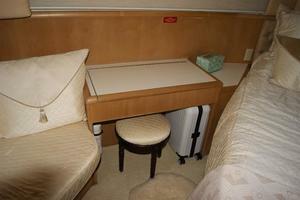 Both provide comfortable accommodations to your guest and friends while aboard. 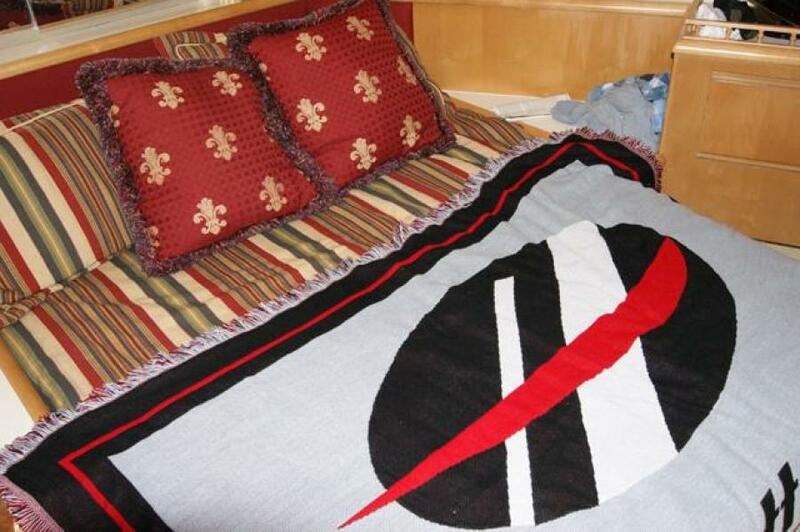 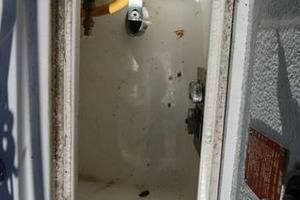 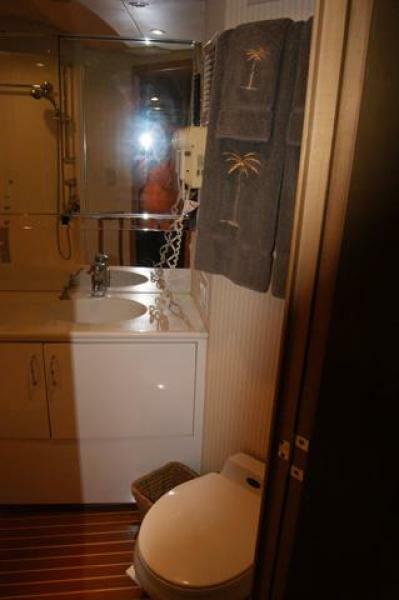 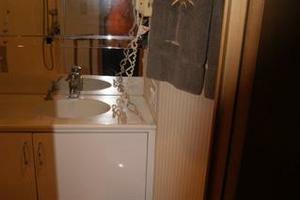 The guest/day head includes a full walk in shower and all the amenities. From the Aft deck, there is access to the main salon, forward deck through the wing doors, the helm bridge and aft cockpit. 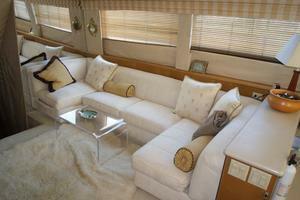 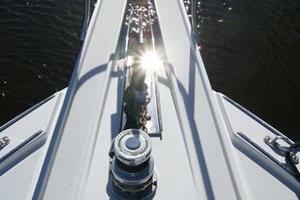 The large flybridge provides a place to relax and view the scenery as well as operate the boat. 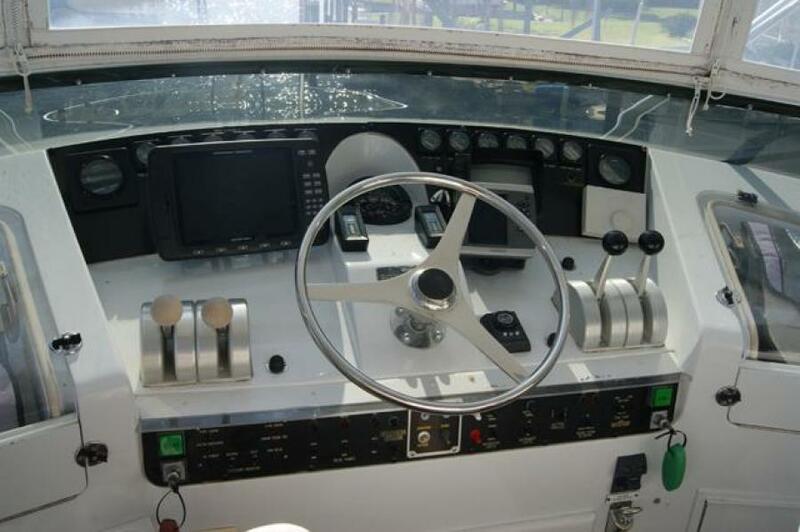 The large cockpit allows for easy boarding and great access for a variety of water sports. 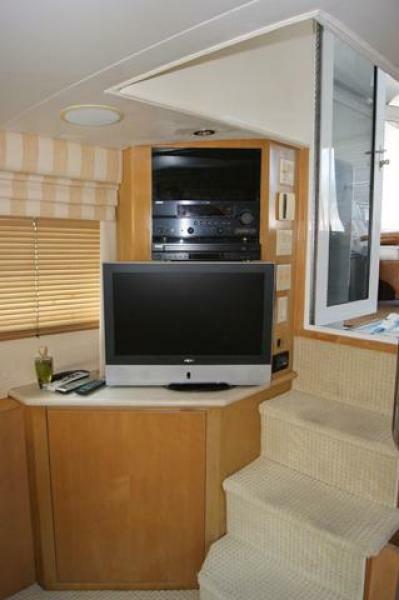 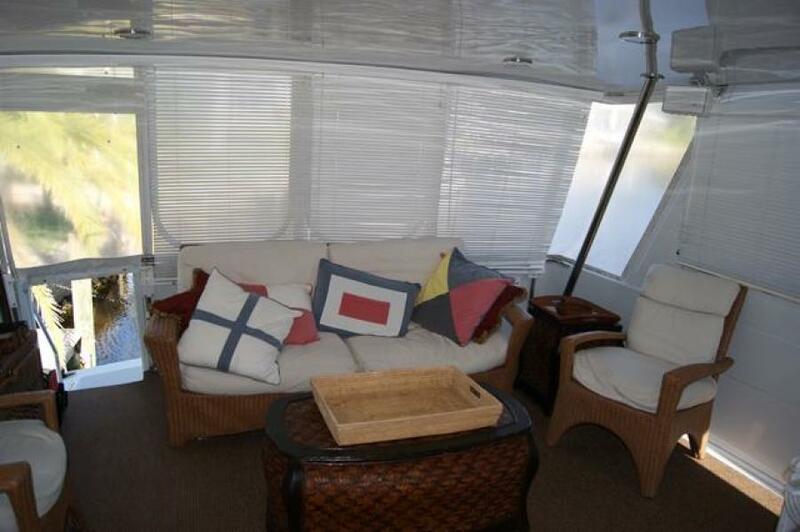 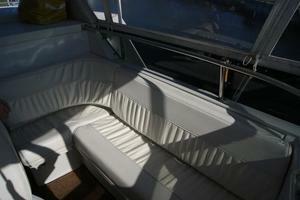 Seating in the aft deck is spacious and includes a wet bar & TV. 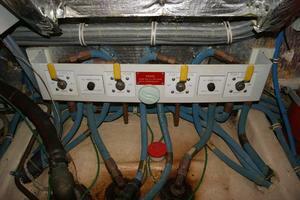 A very nice example of how a boat should be maintained. 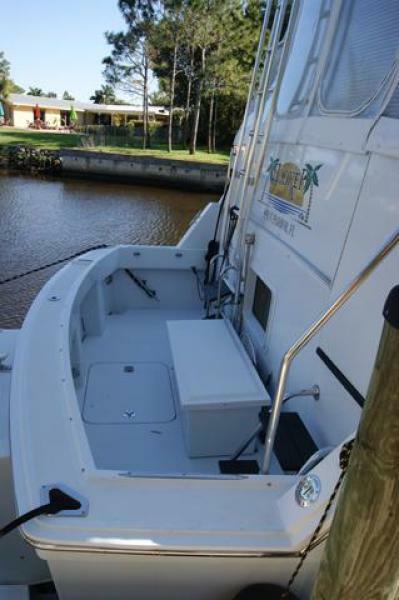 This boat will make a nice cruising platform or live-aboard and can easily be handled by a cruising couple. 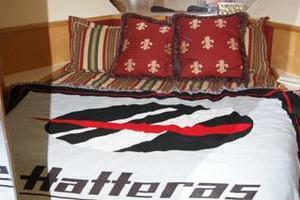 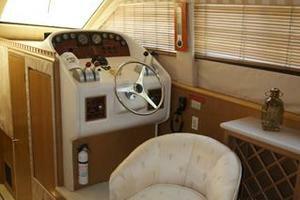 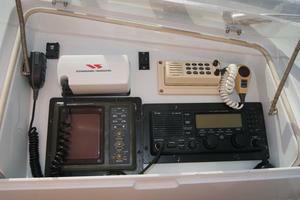 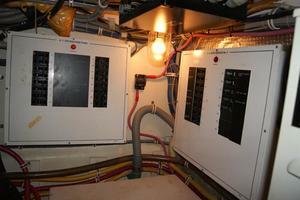 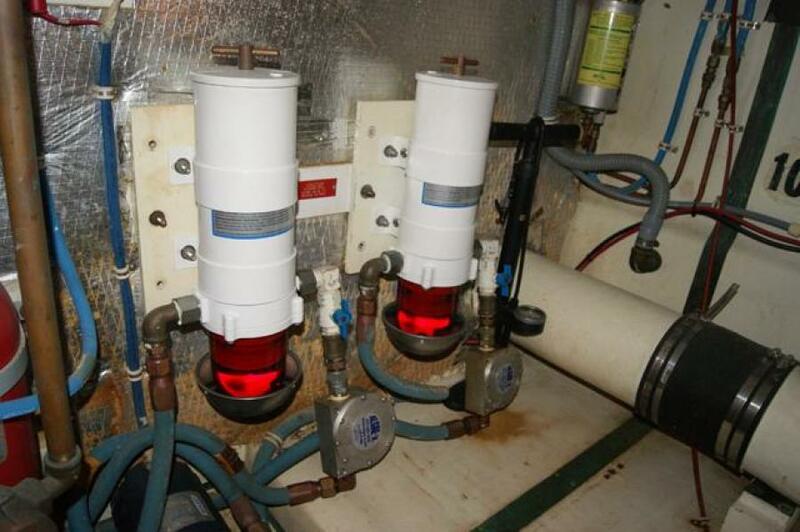 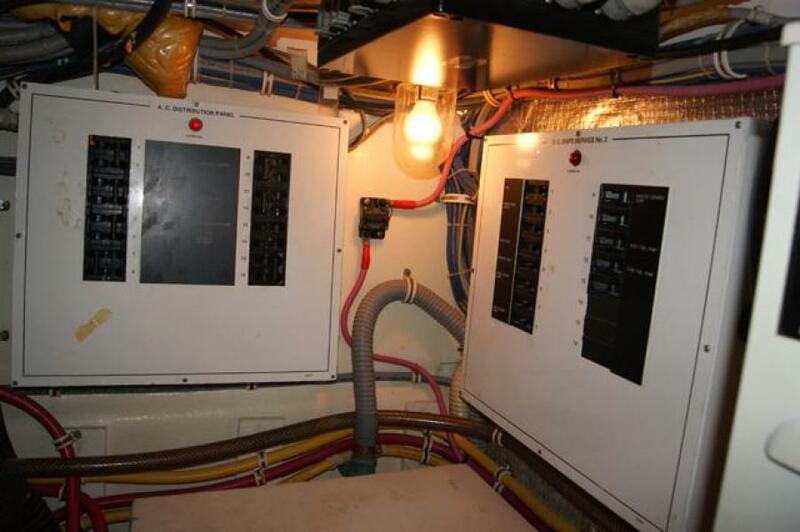 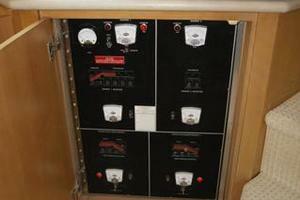 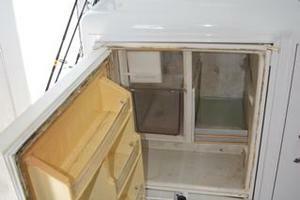 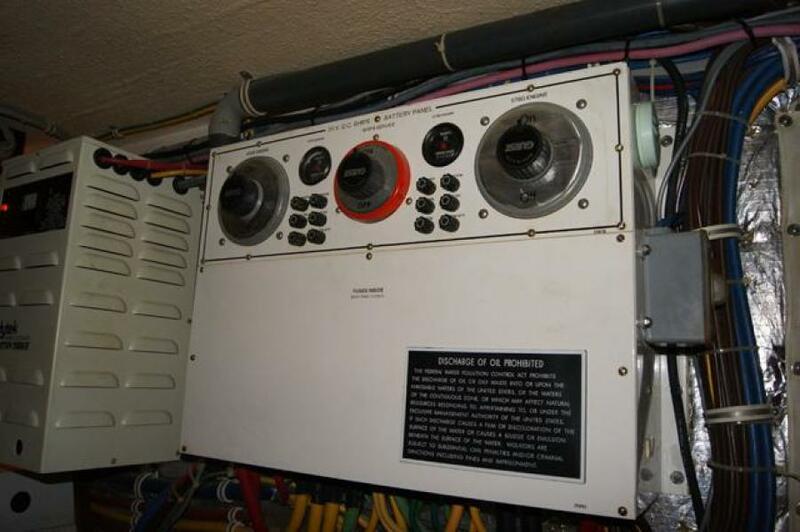 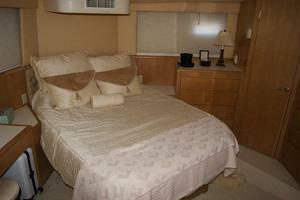 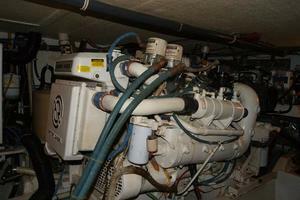 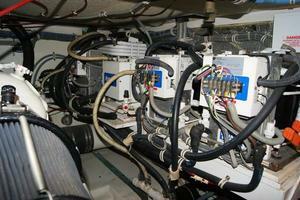 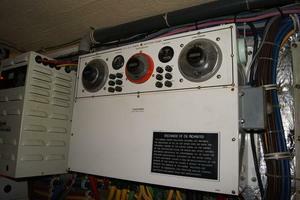 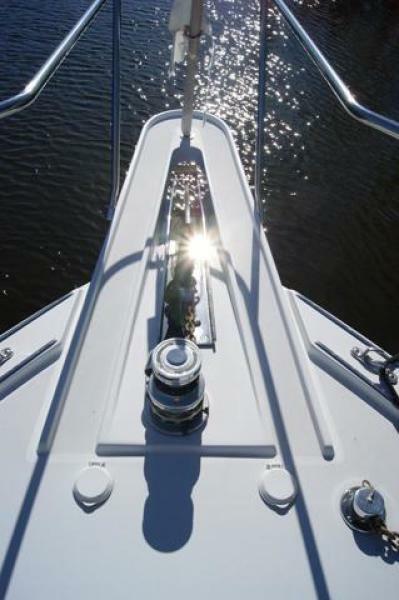 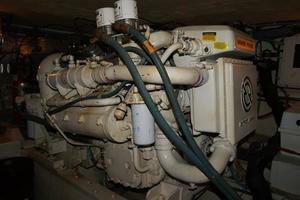 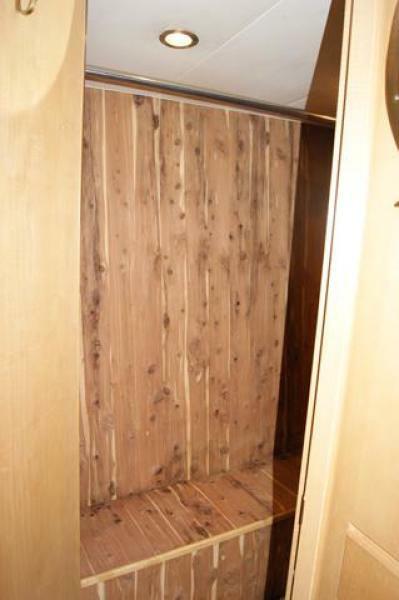 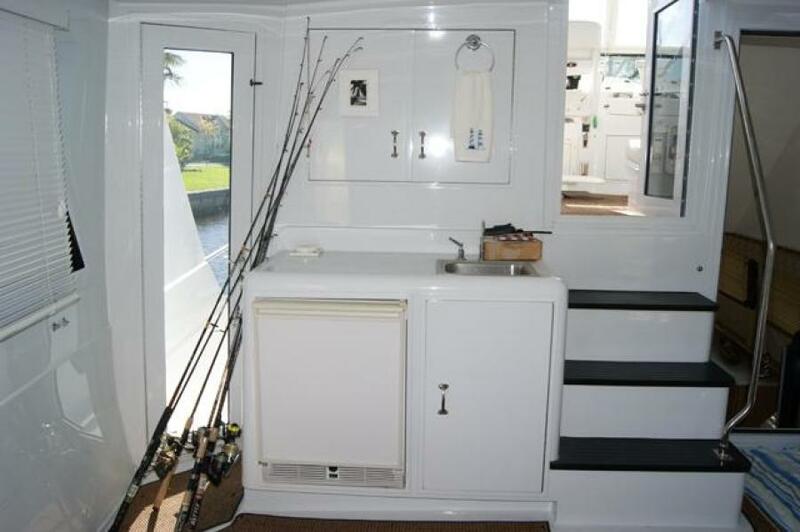 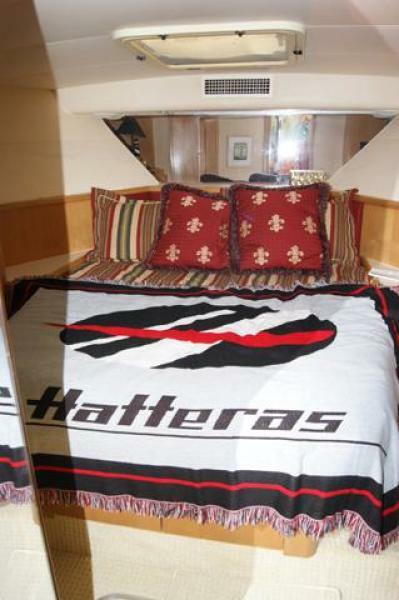 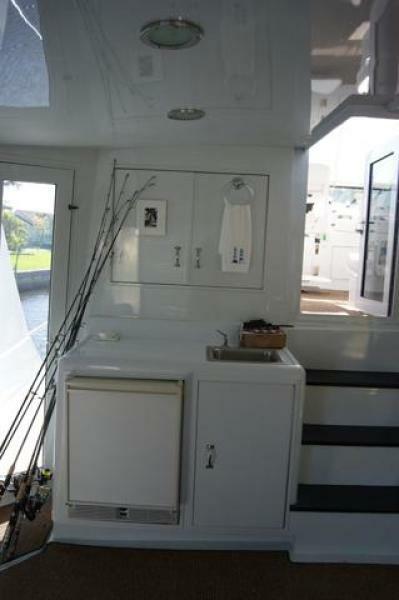 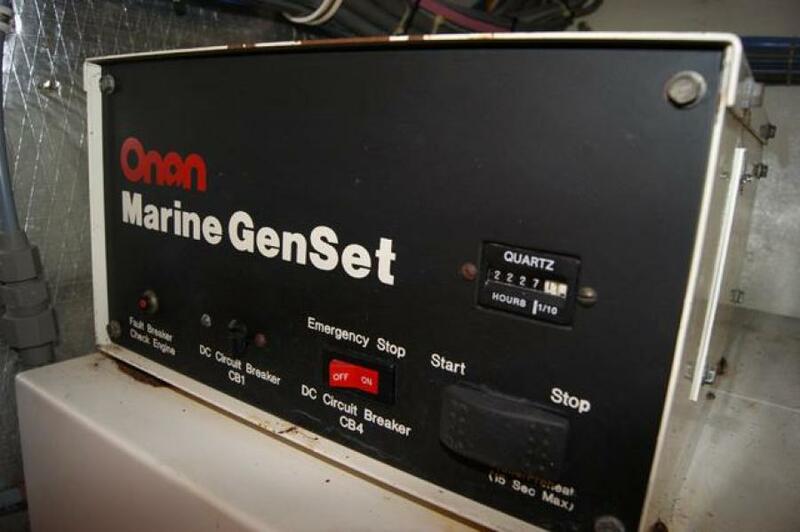 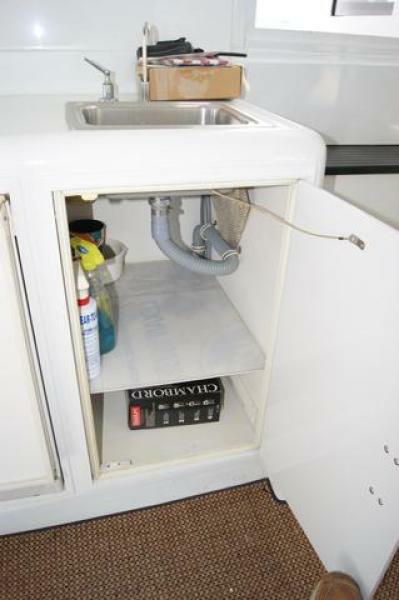 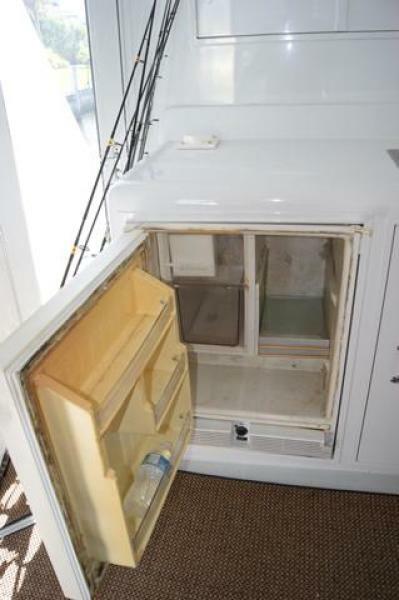 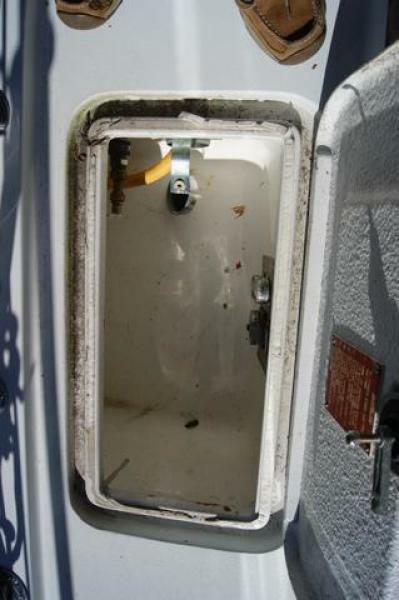 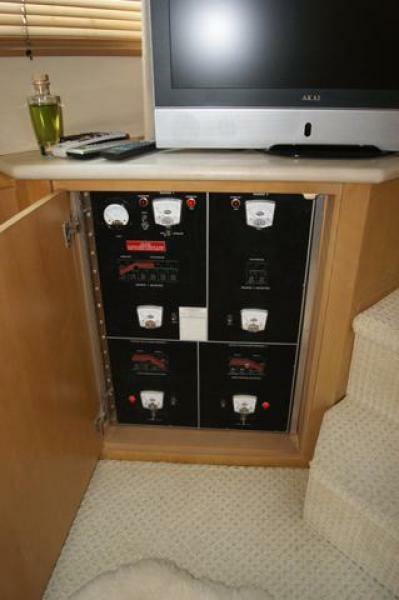 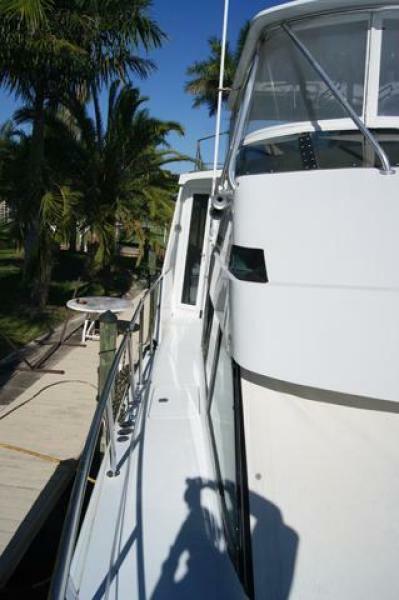 Very clean engine room and well equipped, you will not be disappointed in this 52' Hatteras CPMY.